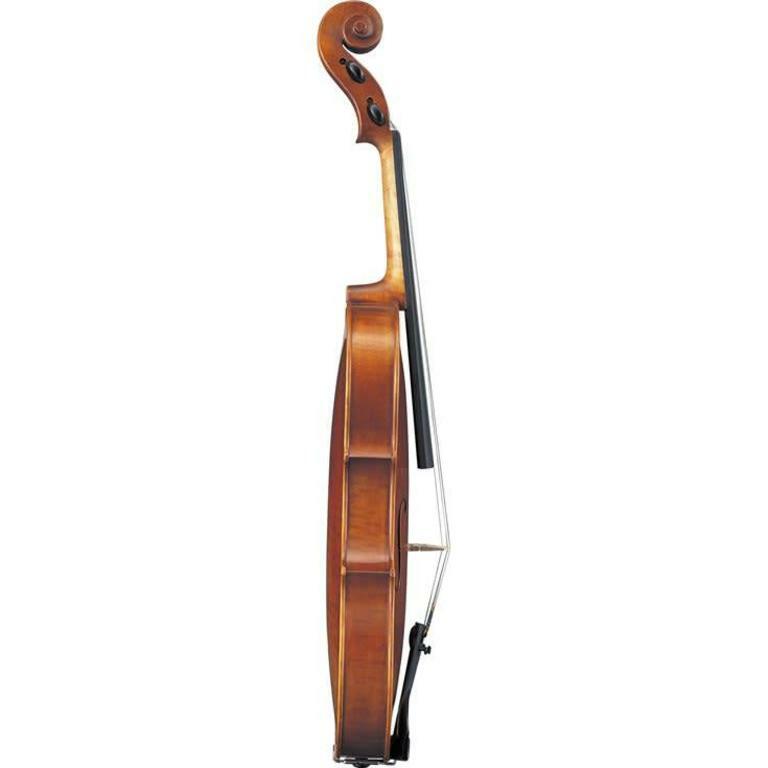 Available in 15", 15.5", 16", 16.5" sizes. 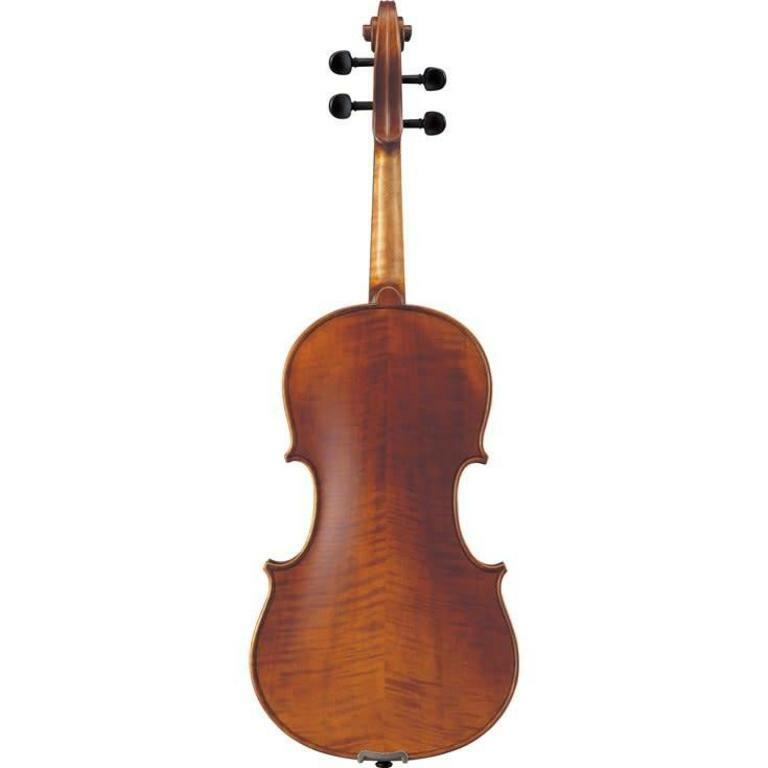 The VA7SG viola is handcrafted from carefully selected, high quality wood and is finished and adjusted by expert artisans. 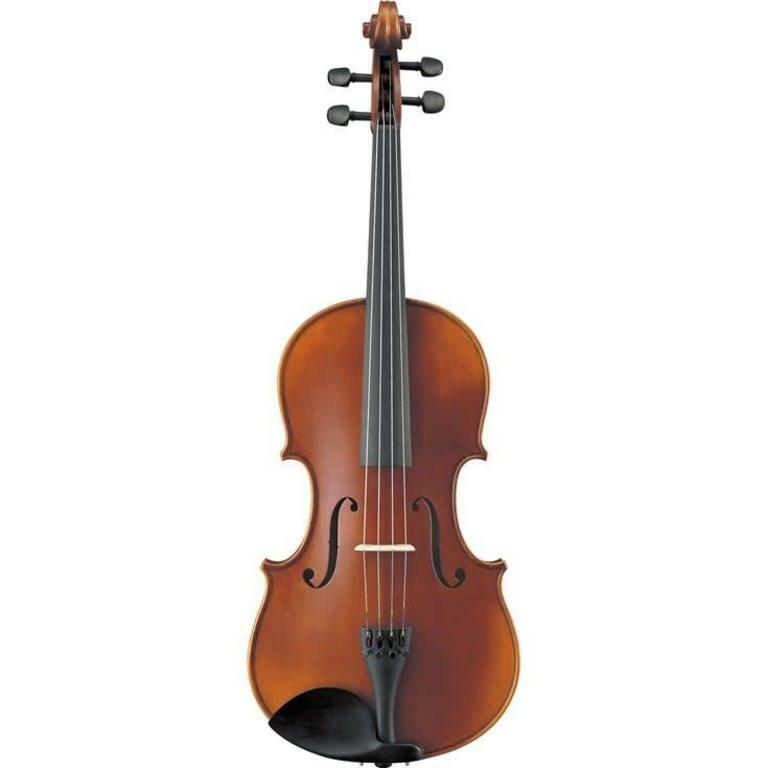 It features a beautiful warm sound with abundant tonal colors, and is perfect as a step-up instrument for improving students or for doublers. 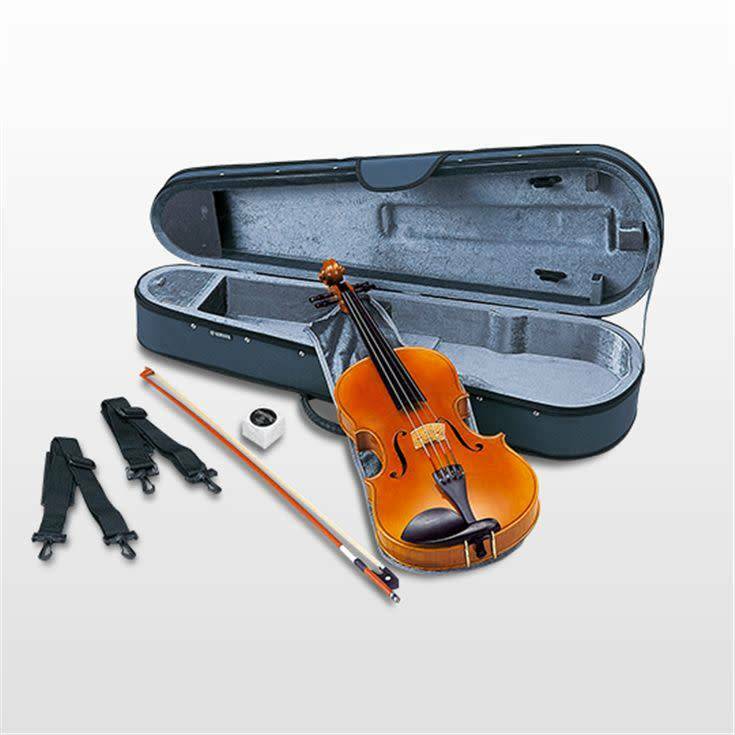 The VA7SG violas come with a hard case, bow, and rosin.